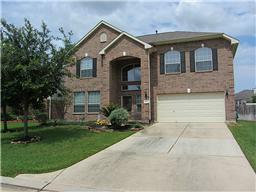 Click on the interactive map of new homes available in Spring, Texas 77379 77379. Spring Texas encompasses two school districts. Klein Schools and Spring Schools, which are both rated ‘recognized’ by the Texas Education Agency.